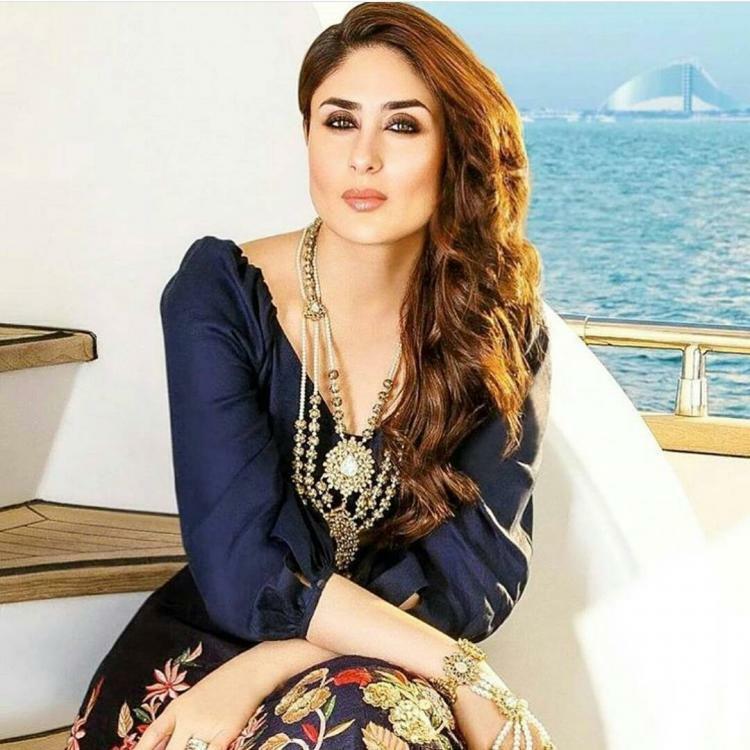 She is an incredible actress, an uber-stylish woman of our times, and the ultimate diva of B-town. 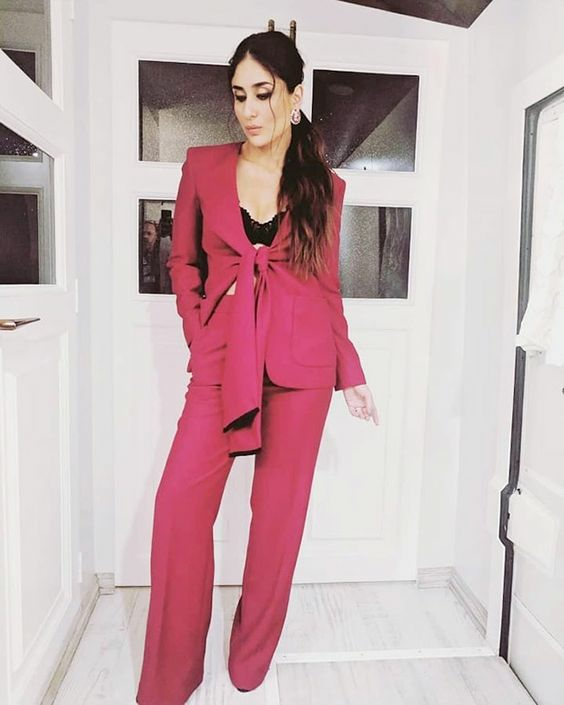 Whether it is a bold and beautiful woman of substance or the chic and classy fashionista, Kareena Kapoor Khan can take on any avatar. From walking the ramp for the ace designers to being the face of the best fashion brands, the leading lady of Indian cinema slays every moment with utmost grace, poise, channelling her inner queen-like attitude at every point. At the ALDO Social Media Summit Awards 2018, she glittered in the sequined sheath dress. At the Vogue Women of the Year Awards, in a heavily embellished gown. She was all chic and classy in a crisp pant suit at the Forbes India Leadership Awards. Kareena turned showstopper for Monisha Jaisingh at the grand finale of Lakme India Fashion Week- Autumn/Winter 2018, in a holographic gown. As the festive season arrived, she donned the traditional look with gorgeous ethnic wear. 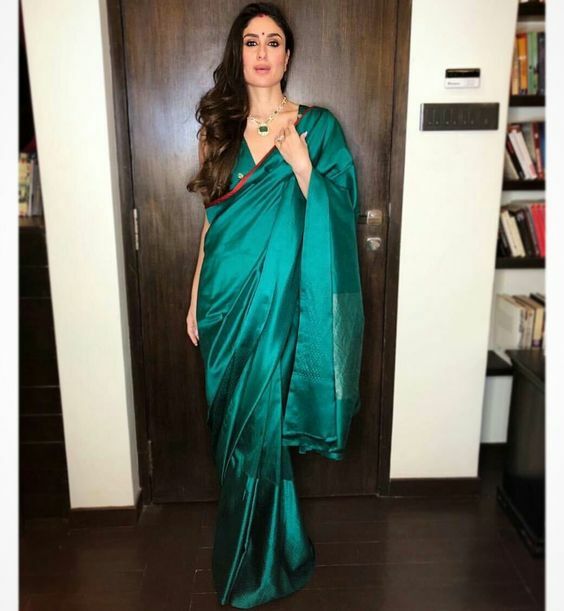 Here’s Kareena at Karan Johar’s Diwali party in a green silk sari. And at Shah Rukh Khan’s Diwali bash in a heavy black and gold lehenga ensemble, she looked like royalty. And finally, here’s from her latest looks, at the Lux Golden Rose Awards 2018, looking bright and cheery in a pink gown. We keep looking forward to more remarkable fashion moments from the diva.